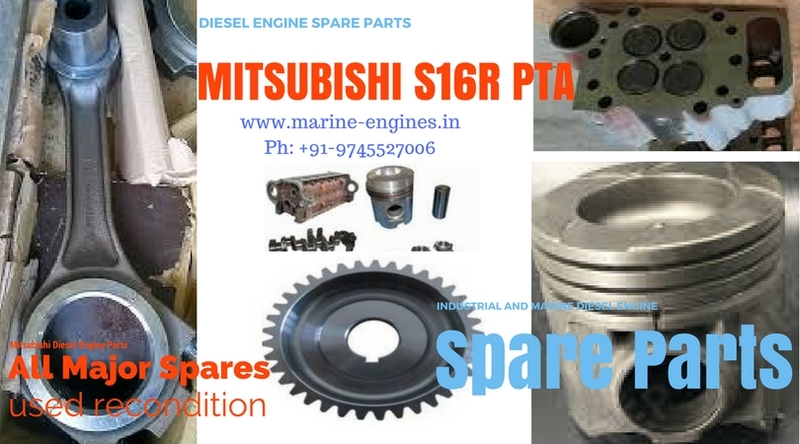 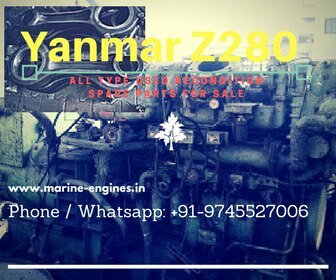 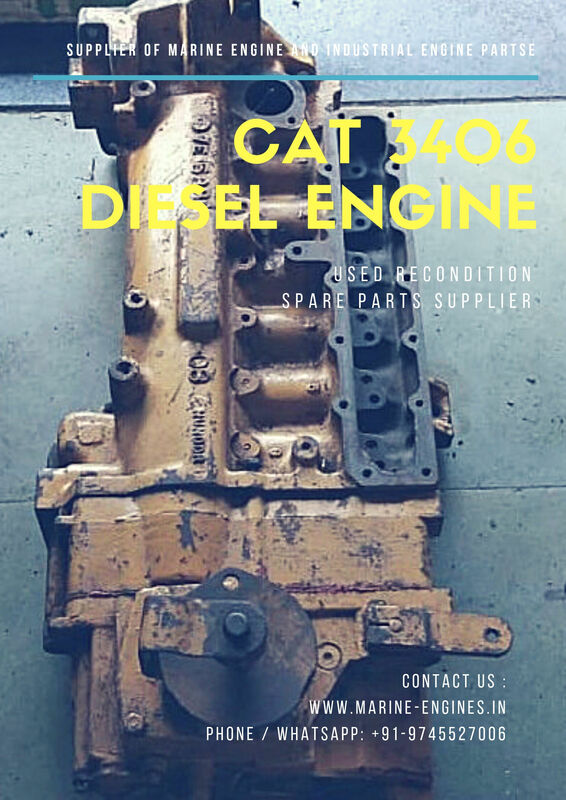 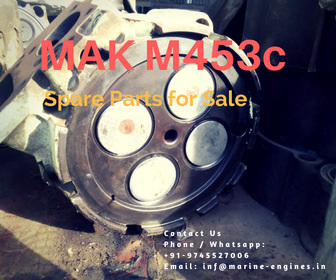 Available used / unused / recondition and OEM / replacement parts for all type of MAK Marine Engine available in stock. 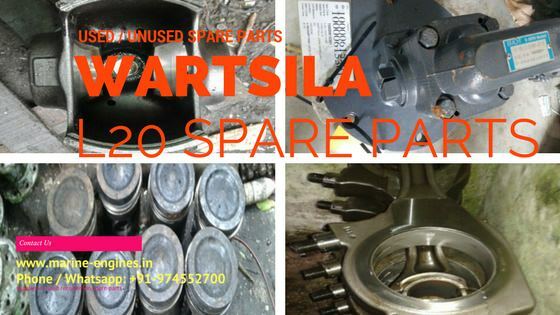 Many other spare available. 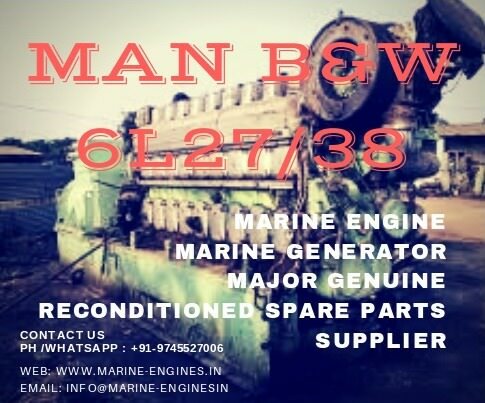 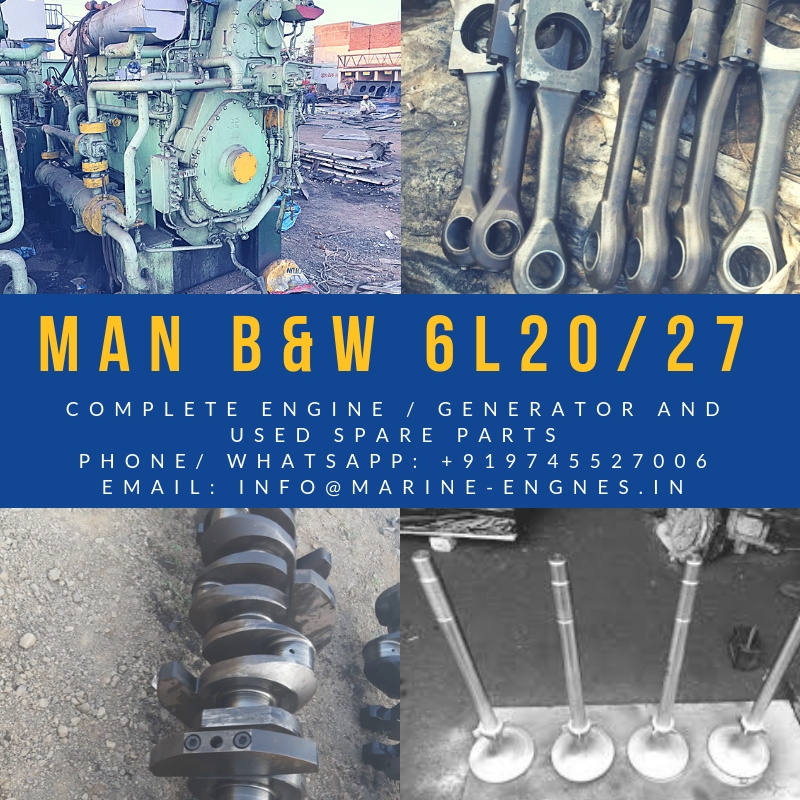 We maintain regular inventory spare for MAK Marine Engines. 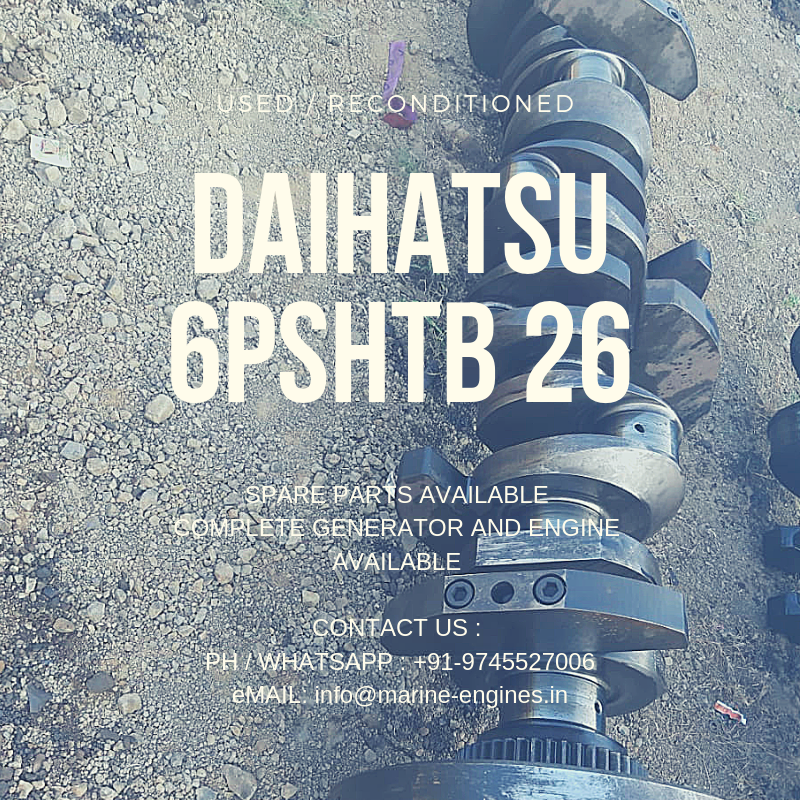 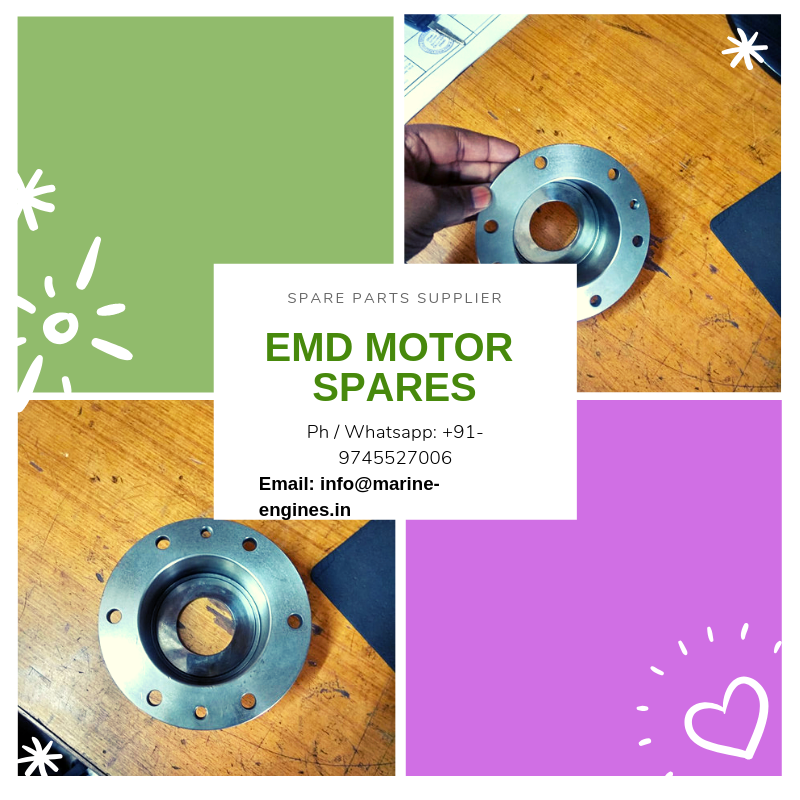 Contact us with the complete list of your required spare parts.